This combination medication is used to prevent or treat low blood calcium levels in people who do not get enough calcium from their diets. 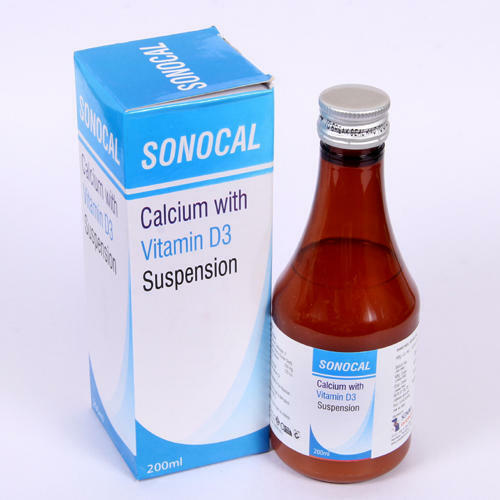 It may be used to treat conditions caused by low calcium levels such as bone loss(osteoporosis), weak bones (osteomalacia/rickets), decreased activity of the parathyroid gland (hypoparathyroidism), and a certain muscle disease (latent tetany). It may also be used in certain patients to make sure they are getting enough calcium (e.g., women who are pregnant, nursing, or postmenopausal, people taking certain medications such as phenytoin,phenobarbital, or prednisone).